sArchitect, Draughtsman or Builder - Who Do You Need? Home Architect, Draughtsman or Builder – Who Do You Need? 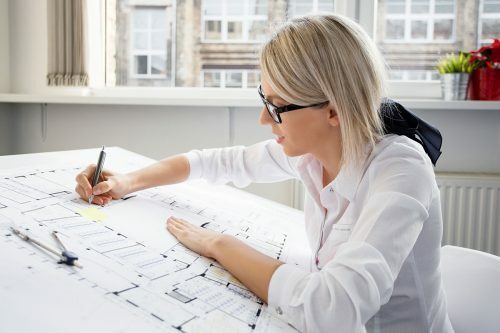 sArchitect, Draughtsman or Builder – Who Do You Need? sArchitect, Draughtsman or Builder – Who Do You Need?